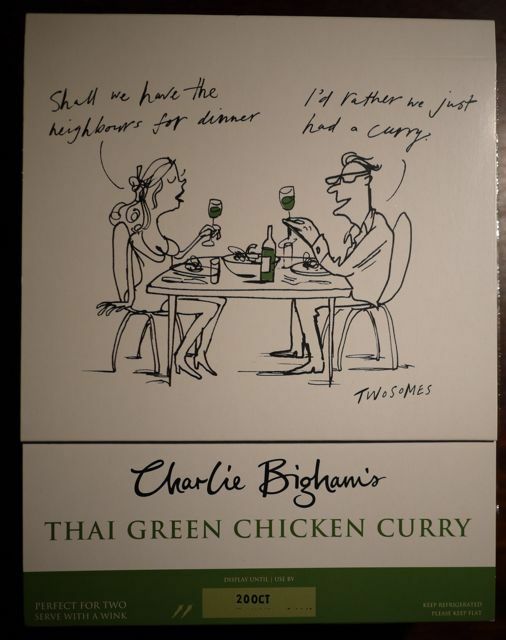 Back in October last year the lovely people at Charlie Bigham’s asked if I’d like Charlie to cook my dinner for me. At first I thought they were going to send the man himself round to my house which seemed very exciting. Actually they meant would I like to try some of his ready to cook meals. And although I love to cook I have to confess sometimes I’m really naughty and I buy ready prepared stuff *SHOCK*. So I said yes and they sent me Thai Green Curry, Steak and Ale Pies and Lasagne. We ate them doted through a week and bit. Thats not a bit of each doted through a week and bit but one dish each time. Could you have passed them off as your own work like people did with M&S Chicken Kiev in the 1980s? YES …… I already have (several times) and in fact Charlie’s made his very special Lasange for me tonight. Because sometimes you need great tasting food with mimimal hassle. Find out more about my rating system here. 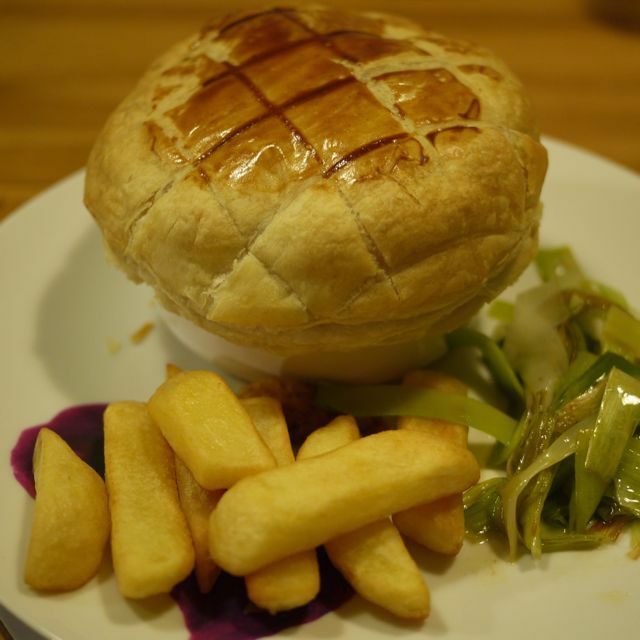 Yesterday I met up with a good friend for lunch and a catch up and we went to Vine on Gray’s Inn Road. We have been there plenty of times before but not recently as it has been shut for a while due to a change of ownership. Time to see what had changed we thought. The menu has a greater emphasis on pasta and risotto dishes than previously, although there are still a good range of starters, mains and specials. 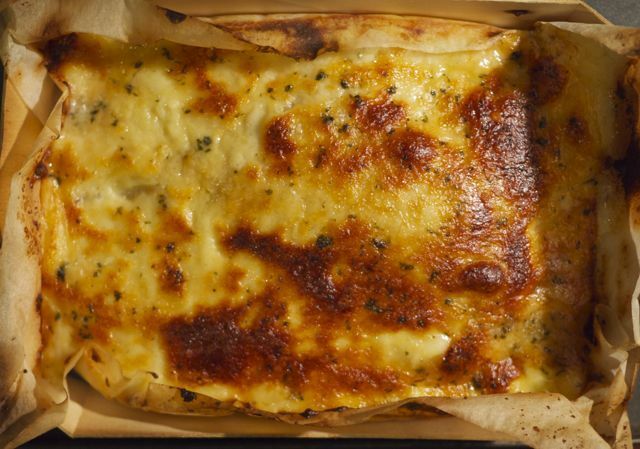 I had the lasagne and my friend went for a risotto with courgette and gorgonzola. Service was speedy but when we arrived it was quite empty (it filled up pretty quickly though). The lasagne really hit the spot – good meat sauce, pasta not too heavy (though not as feather light as you can get it if you make it yourself), right amount of bechamel. In fact I was enjoying it so much that I have no idea whether the risotto dish was any good!